Achieve fresh-out-the-ocean tresses with the Joico Structure Beach Texture Spray, a texturising salt spray that creates perfectly tousled waves for a roughed-up, beach-worthy finish. 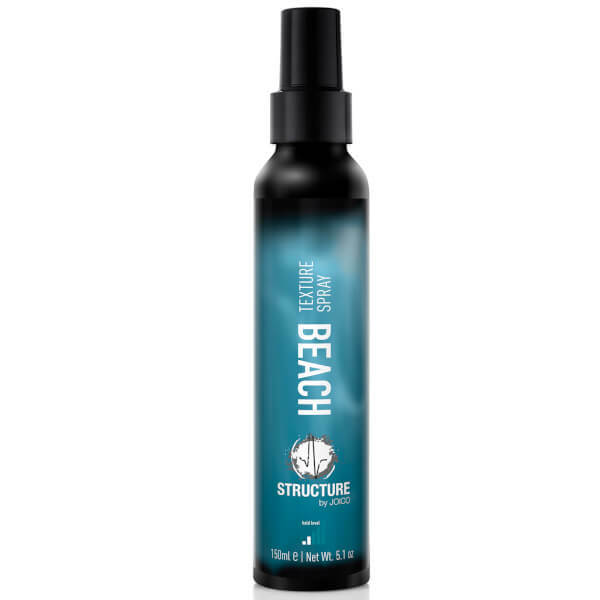 ‘Beach body’ in a bottle, the texture spray creates touchable texture, bounce and volume with a salty matte finish. Hair looks perfectly dishevelled with mermaid-style waves. Infused with a summer-inspired fragrance.